What Are Wall Planters, and How Do They Work? Home / Blog / What Are Wall Planters, and How Do They Work? What (exactly) is a wall planter? What is the point of a wall planter? What are different types of wall planters? In this article, we will breakdown all you need to know about wall planters and more! What is a wall planter? A wall planter is a small container, typically the size of a flower pot, that is mounted or hung on a wall. What types of plants do you put in a wall planter? What do wall planters contain? Succulents are often the most popular living plant to put in wall planters. 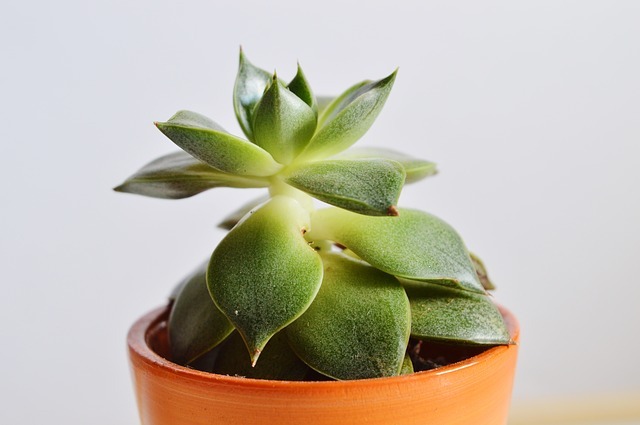 Succulents are typically popular in wall plants because of their "striking and unusual appearance" to this Wikipedia article. Of course, for those just desiring the appearance of a living plant, many wall planters have artificial plants, typically made of plastic. What are the benefits of a wall planter? There's only 2 main reasons why one might hang a wall planter or set of planters either indoors or outdoors. To determine which types of wall planters are suitable for growing produce, view the section below titled, "What are the different types of wall planters?". How much do wall planters cost? On this Etsy page, the average wall planter product cost of the top 5 most popular results was $22.26. 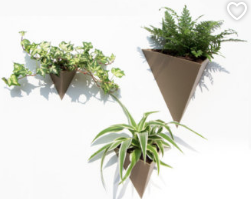 However as you can see from above, wall planters typically come in different set quantities. The average price per wall planter was only $6.55 USD. 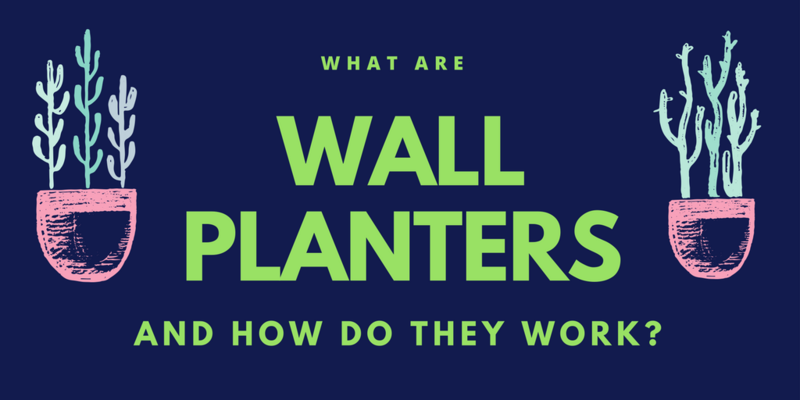 What are the primary types of wall planters? To get a better sense of the types of wall planters that are out there, check out this Top 20 Wall Planter Designs Pinterest board. As mentioned above, certain types of wall planters can be utilized to grow produce, specifically vegetables like leafy greens. In this case "grow walls" are often used instead of wall planters. Grow walls can be classified as a type of wall planter. - Grow walls are typically much larger than a single wall planter. What is an example of a grow wall? To complete the compare and contrast between a wall planter and grow wall, see this page from Bright Agrotech for an example of a grow wall. In this article we keep our focus on wall planters, for more information on grow walls, check out this post "The Ultimate Guide To Living Green Walls" by Sean Heffernan. Tip: Depending on where you purchase your wall planter, keep in mind that planters made of fragile materials like glass or ceramic can be damaged during shipping, and you may or may not be able to get a refund. After reading this article, you now have a basic understanding of wall planters (and maybe you will be buying or making one soon). So now that you have this info, we encourage you to take action! If you made it to this part of the article, you may like our other articles. 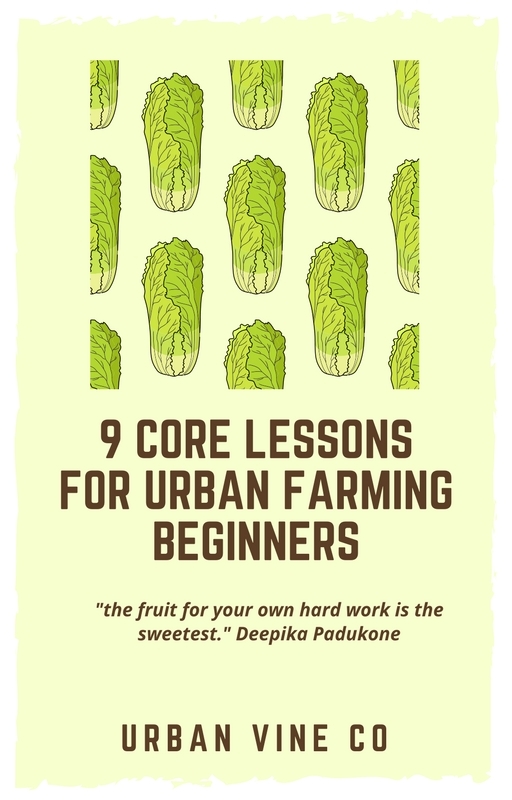 To access our other articles, visit www.urbanvine.co/blog or sign up for our email list below or in the sidebar!